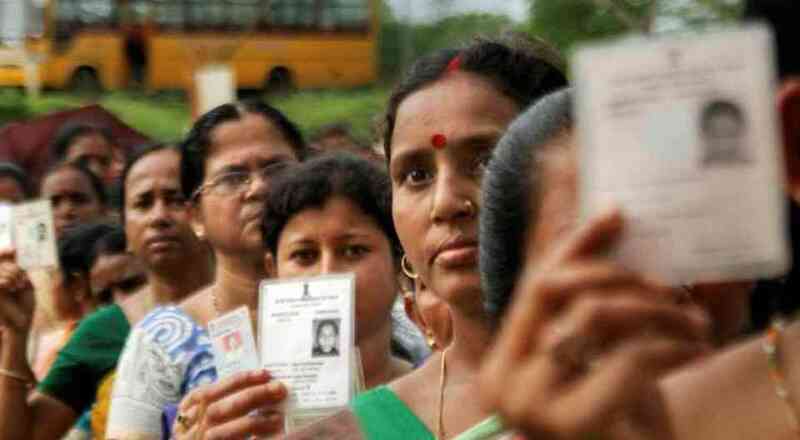 Elections to the Tripura East Lok Sabha seat were scheduled for April 18. They have been postponed to April 23 because of law and order problems. Tripura is in turmoil this election season. In a late evening announcement on April 16, the Election Commission deferred polls in Tripura East, one of the two constituencies in the Bharatiya Janata Party-ruled state, citing a “law and order” situation. The seat was supposed to go to polls on April 18 but will now vote in the third phase Lok Sabha elections instead, on April 23. The commission said it was acting on the basis of ground reports which claimed that “miscreant elements may thwart the polling process”. “We want to take up confidence-building measures in the constituency before holding polls,” said the state’s chief electoral officer, Sriram Taranikanti. The East Tripura constituency will see a four-cornered fight between the BJP, the Congress, the Communist Party of India (Marxist), and the Indigenous Peoples’ Front of Tripura. But opposition parties in the state believe that more needs to be done. They want fresh polls in several parts of Tripura West, too, where elections were held on April 11. In a letter to the Election Commission, the Congress has complained of “rampant threatening, intimidation” of voters and the “deliberate” absence of Central paramilitary forces in polling booths. The Congresss party’s vice-president in the state, Tapas Dey, said it would ask the commission to hold fresh polls in over 300 booths. “Also, we want the chief minister to resign, because he is the home minister and the Election Commission has itself said that there is no law and order in the state,” said Dey. However, the BJP’s primary opposition in the state is not the Congress but the Communist Party of India (Marxist). 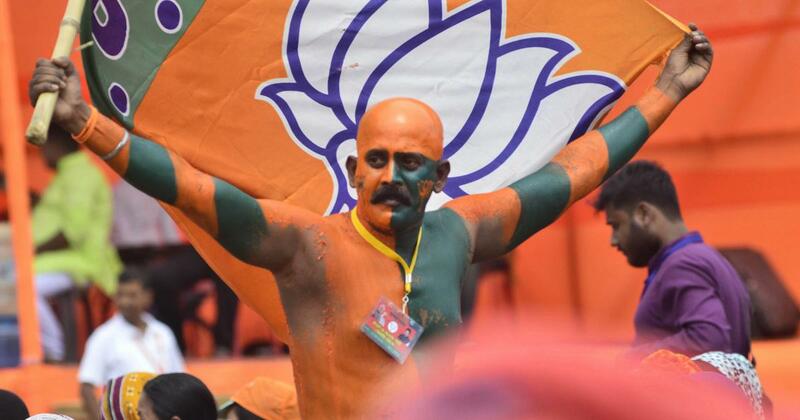 In March 2018, the saffron party stormed to power, dislodging the Left party, which had been at the helm for 25 years. On April 16, the Election Commission ordered the removal of Rajiv Singh, the additional director general of Tripura police in charge of law and order. There were, the commission said, “several incidents regarding law and order failure” during the first phase of voting. Several local news reports and social media posts have allegedrigging and intimidation of voters by BJP workers as half of the state voted on April 11. Even BJP leaders admit in private that “a line was crossed”. The Election Commission acknowledged it had received “several complaints”. “We are currently examining video footage,” said Taranikanti. Tripura has a long legacy of political violence – clashes routinely break out between workers of different parties. During elections, this tends to be exacerbated. 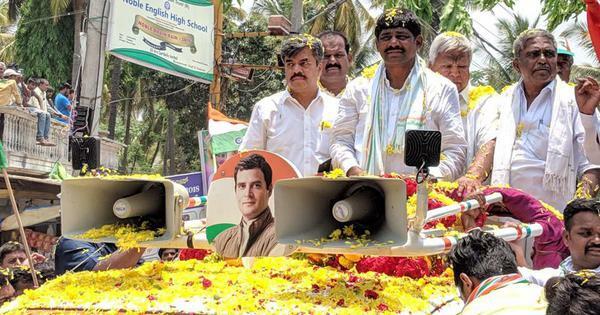 But apart from the violence, this election season has also witnessed large-scale defections, the biggest beneficiary of which seems to be the Congress. According to Dey, “at least 30,000” people had joined its ranks in the last few weeks. Most of them were from the Indigenous Peoples’ Front of Tripura, said Dey. Earlier this month, the tribal party’s vice president and the general secretary of its youth wing had switched to the Congress. More recently, about 1,000 youth supporters reportedly joined the Congress. However, the Indigenous Peoples’ Front of Tripura’s Mevar Kumar Jamatia shrugged off the defections as insignificant. “Yes a few have gone but they are not important leaders,” he said. The tribal party, though a part of the BJP-led state government, is contesting the Lok Sabha on its own this time. The Congress’s Dey was circumspect. “If you read between the lines, it will give some breathing space to the BJP,” he said.